The 33 1/3 book series offers individual, journalistic studies of influential albums by performers ranging from James Brown to Radiohead. In a departure from their standard venues, an upcoming book is going to focus on a smaller but no less memorable collection of work. 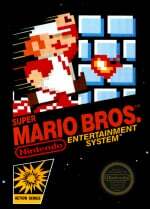 Koji Kondo’s Super Mario Bros. (1985) score redefined the video game music genre. With under 3 minutes of music, Kondo put to rest an era of bleeps and bloops—the sterile products of a lab environment—replacing it with one in which game sounds constituted a legitimate form of artistic expression. Author Andrew Schartmann takes us through the various external factors (e.g., advances in technology, Nintendo’s marketing tactics) that coalesced into a ripe environment in which Kondo’s musical experiments could thrive. He then delves into the music itself, searching for reasons why our hearts still dance to the “primitive” 8-bit tunes of a bygone era. 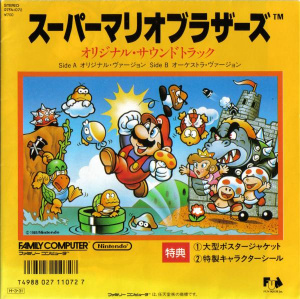 Schartmann, who holds degrees in music theory from Yale and McGill Universities, is also the author of Maestro Mario: How Nintendo Transformed Videogame Music Into an Art. Sounds like this upcoming piece will be in good hands. Does 33 1/3's upcoming look at a classic gaming soundtrack pique your interest? What other tracks or composers would you like to see receive the same treatment? Well Arcade Ghosts n Goblins came out only 6 days later and I think the sound is much more impressive on that. (i.e I would much prefer to just listen to that music on a loop for say x number of hours). They weren't the only ones doing music like that at the time. I'll definitely be having a read of this, Koji Kondo is the master! I'd really like it if Akira Yomaoka and Masafumi Takada were to get the same in-depth treatment too. I'm so glad Koji Kondo will be featured in this series. The way that he utilizes theme and variation is brilliant! His are iconic compositions that are recognized and loved by so many. Kudos to Koji! Nice to see old artists being featured especially in this genre. David Wise, the composers for the Final Fantasy & Tales of games! I personally would like to see a book on Grant Kirkhope. I love his tunes! An interesting prospect, though I wonder if the subject can sustain an entire book all on its own--as it stands, it sounds like it could simply be a portion of Schartmann's previous books. 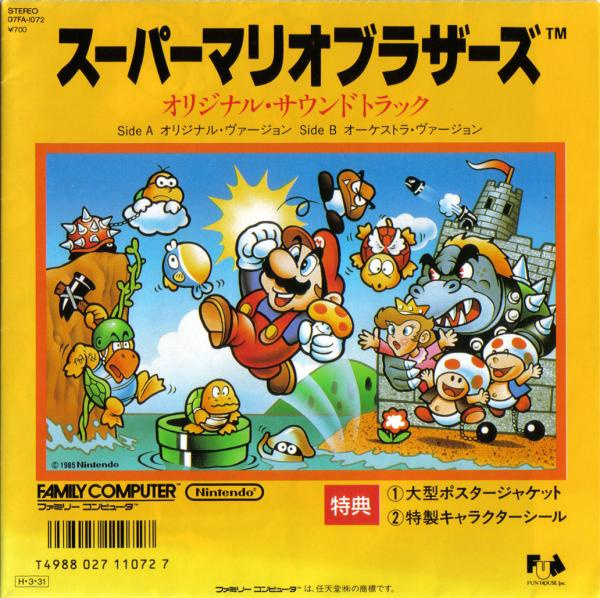 A look at Kondo's collective Mario works would be more substantial and an even more entertaining read. Nevertheless, it's nice to see Kondo receive more recognition for his work and contributions. That said, I would love to read some literature on video game music that doesn't use the phrase "bleeps and bloops." Just once. This seems pretty great! I would love to read it! @AJWolfTill "Oro??! What are you talking about?? Tim Latshaw, the writer of this article, was asking 'What other tracks or composers would you like to see receive the same treatment?' and I was just answering the question."